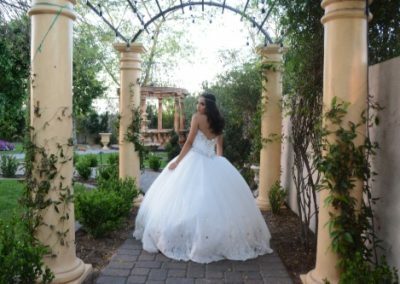 Garden Tuscana celebrates the Spanish tradition of a young girl becoming a young woman. 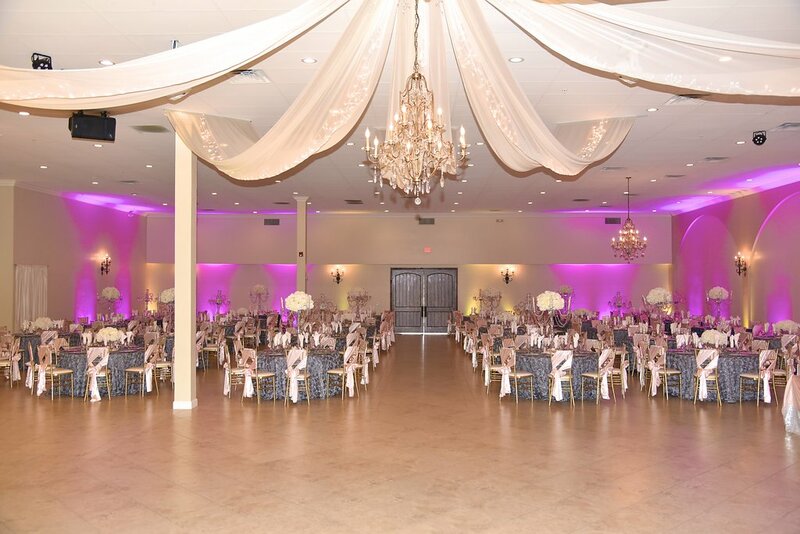 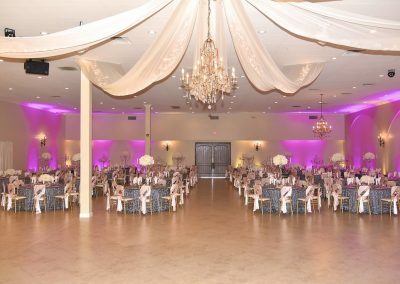 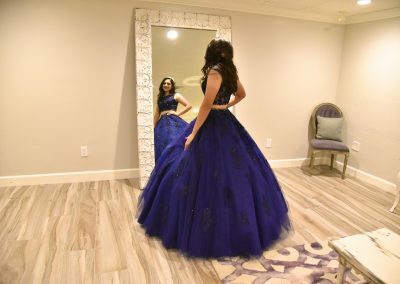 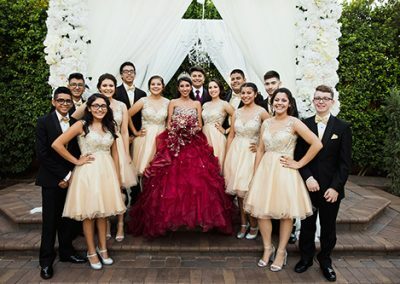 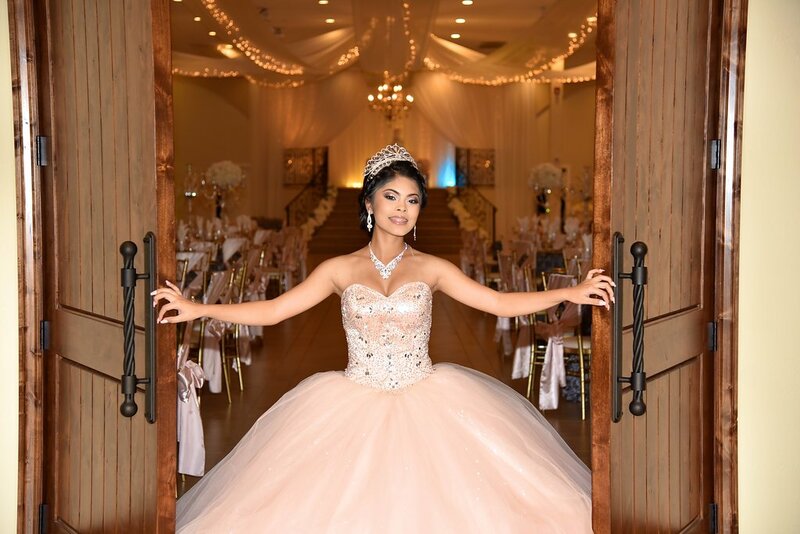 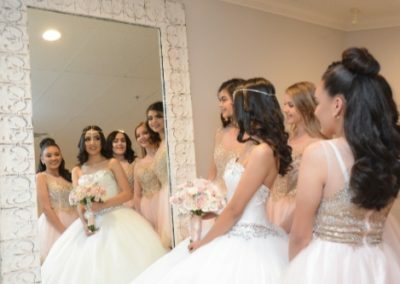 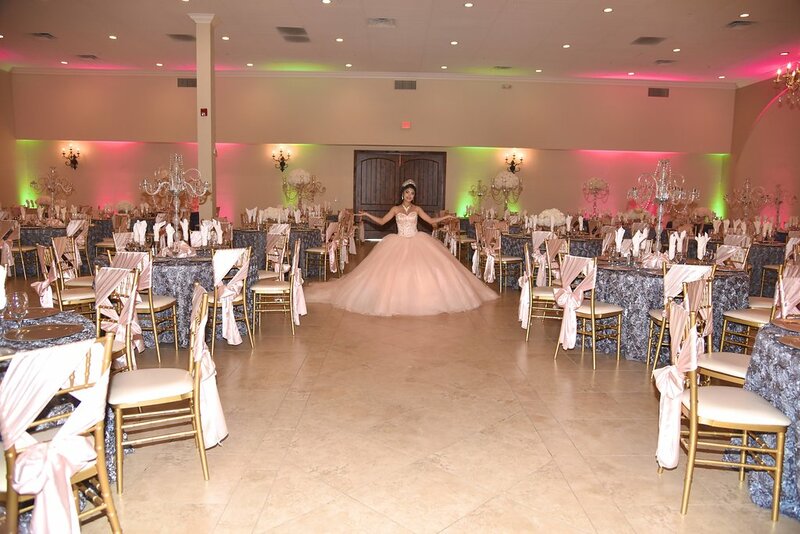 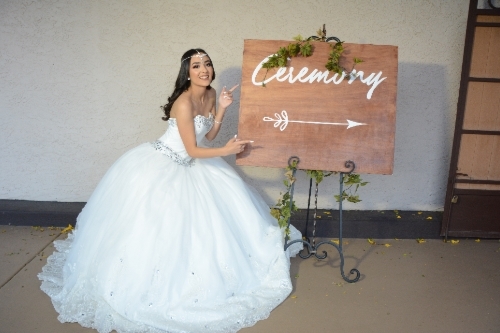 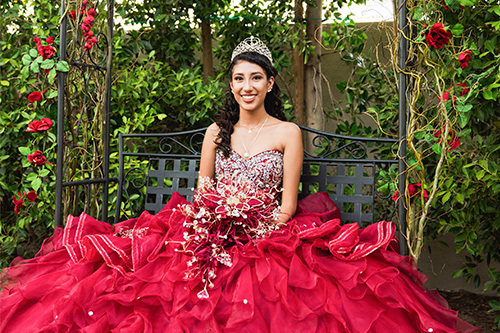 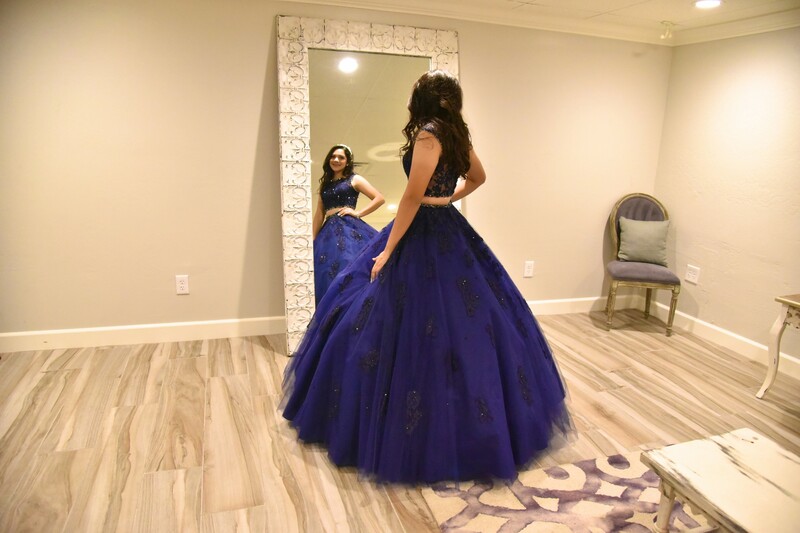 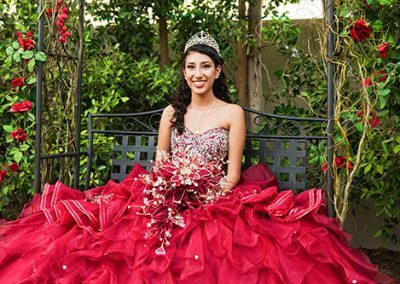 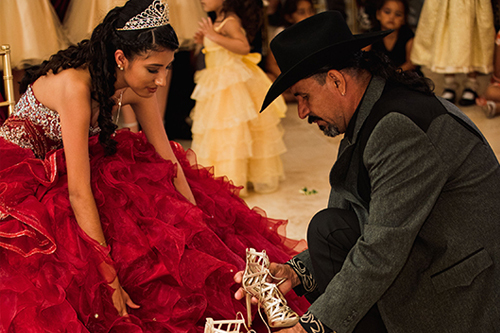 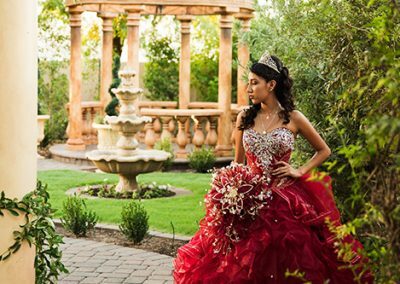 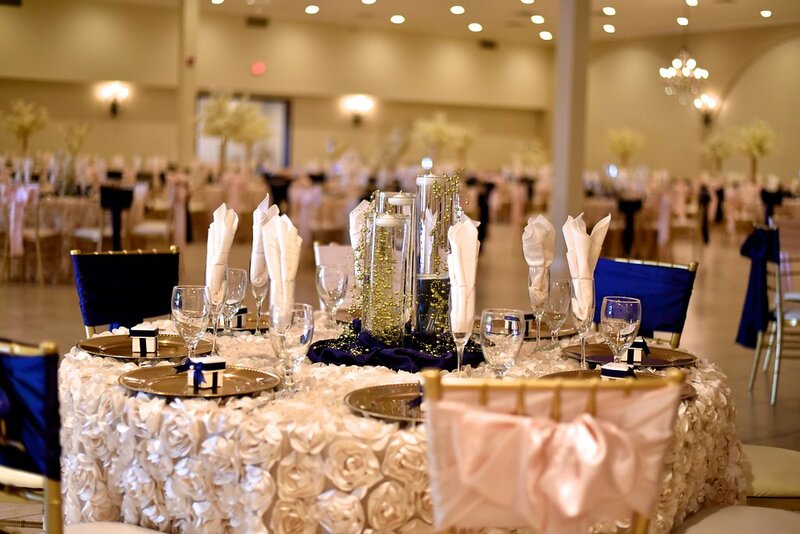 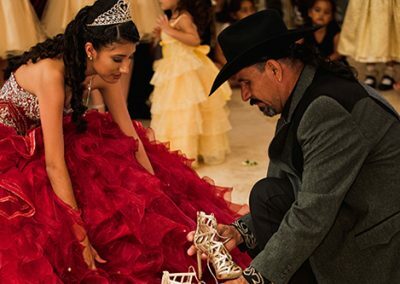 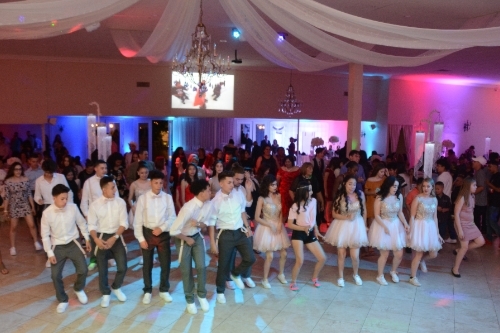 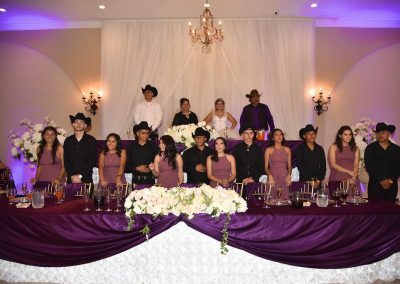 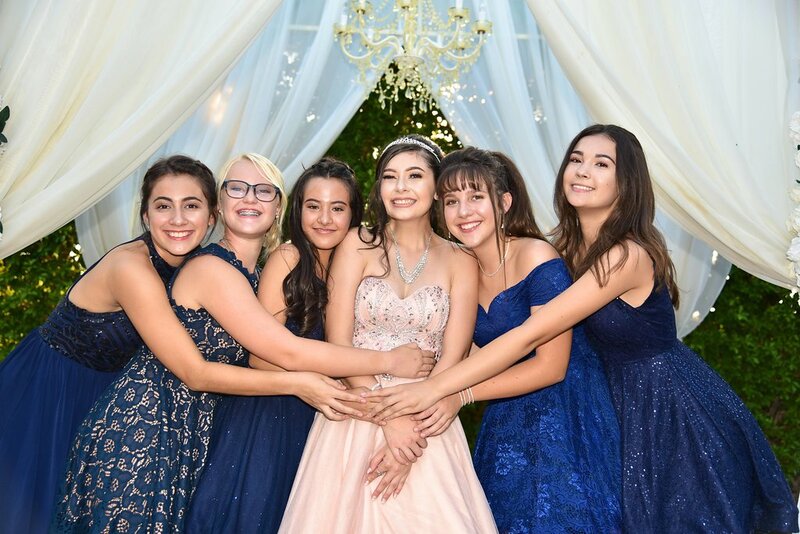 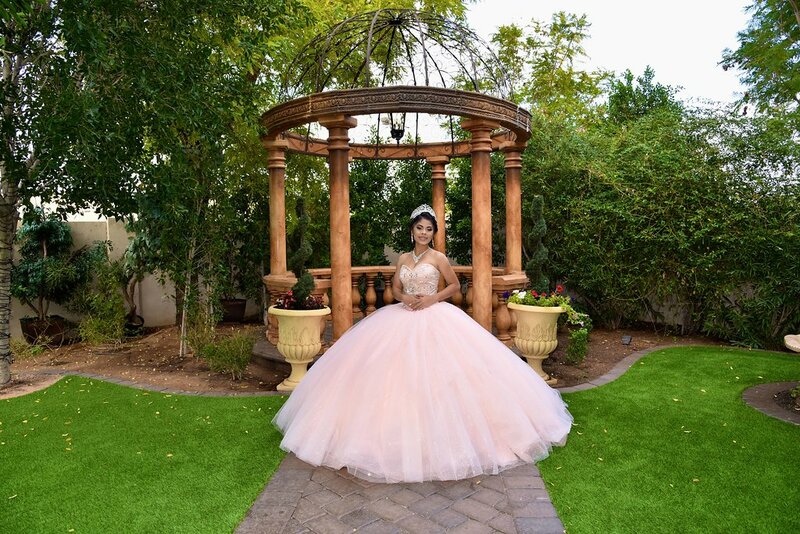 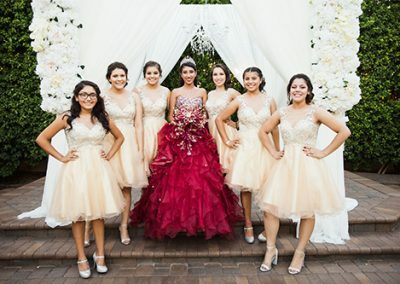 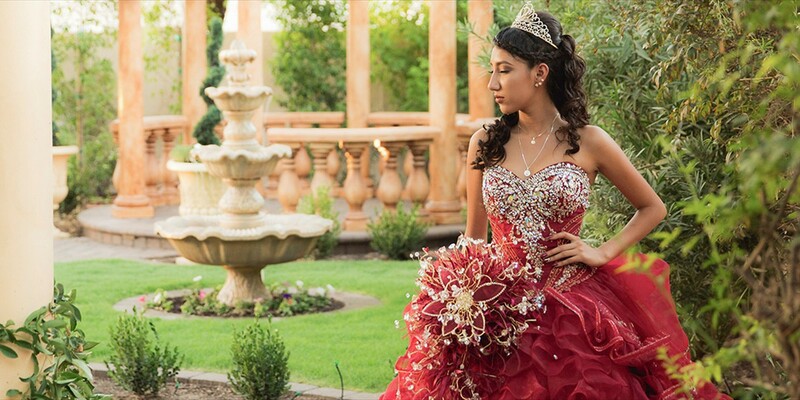 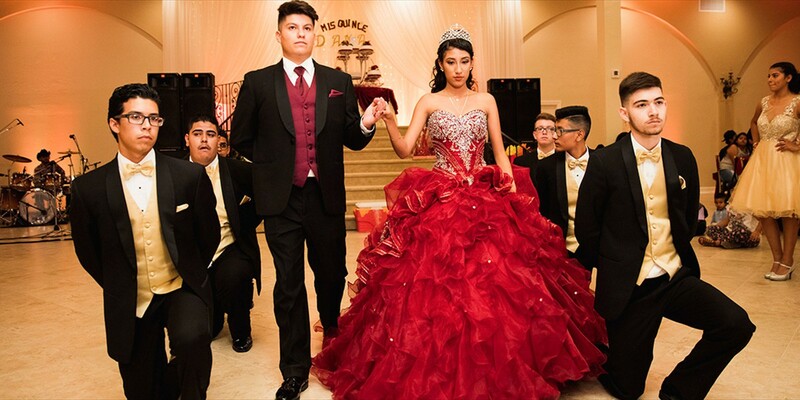 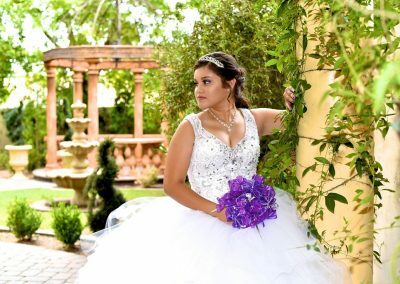 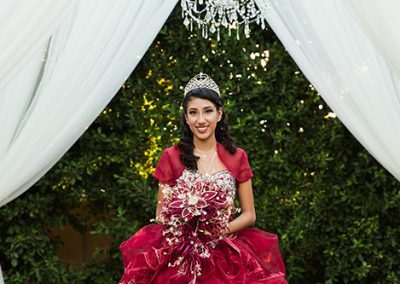 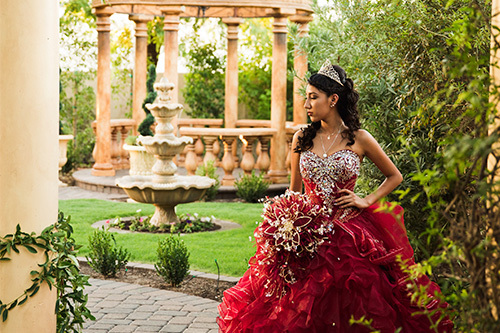 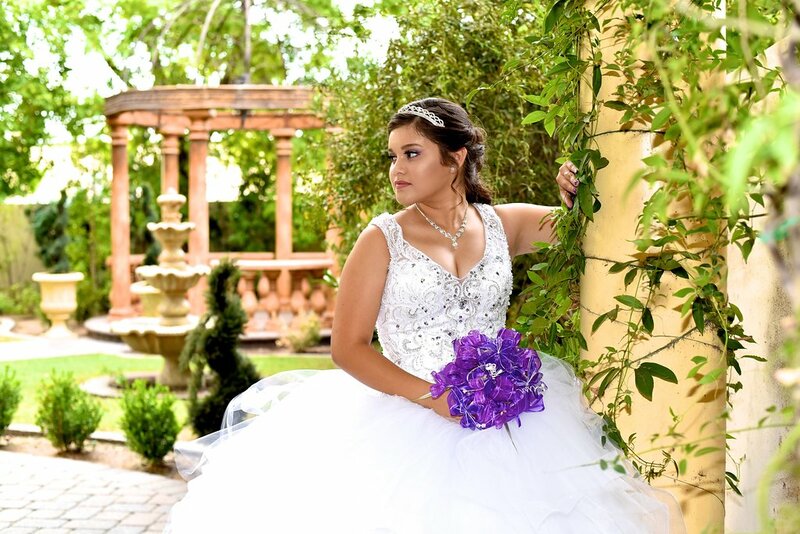 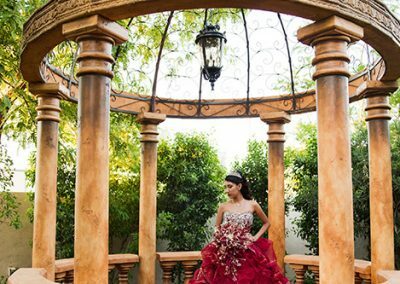 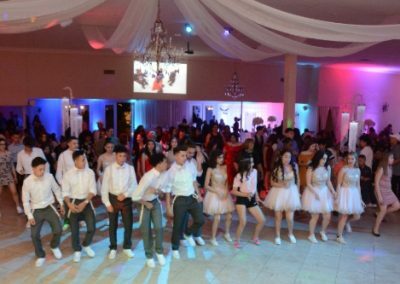 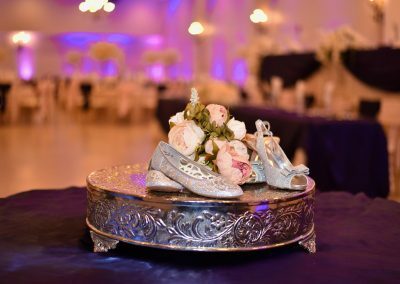 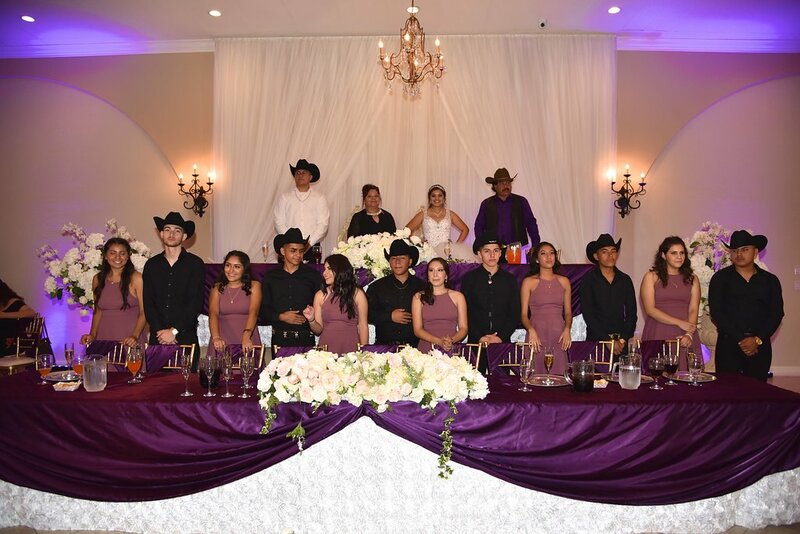 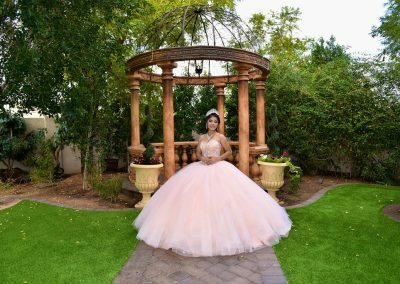 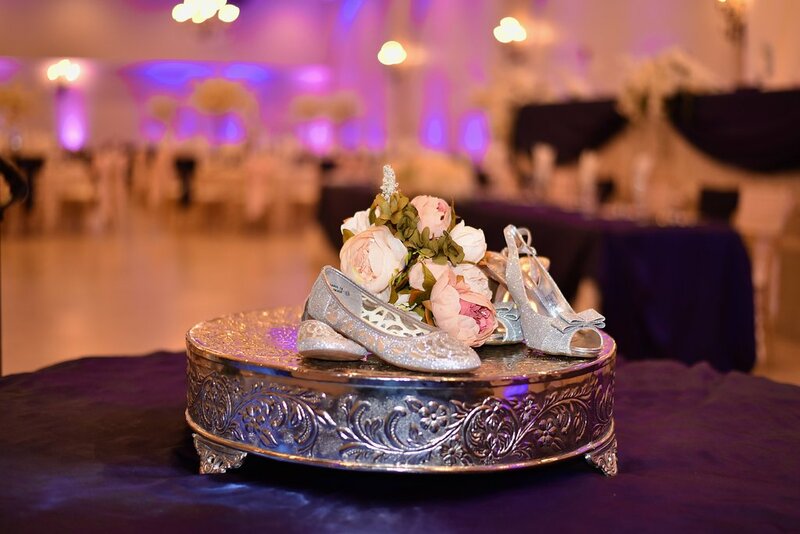 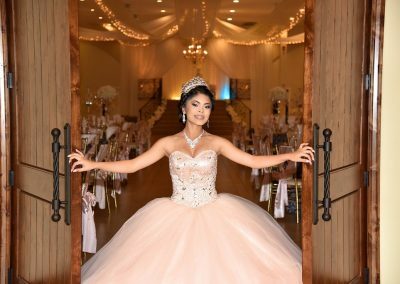 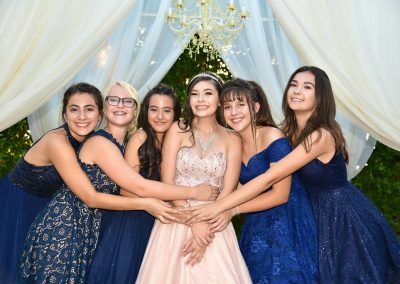 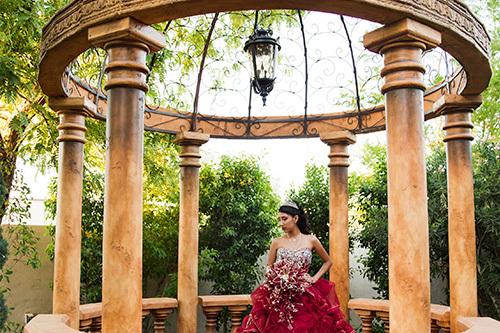 We coordinate every aspect of her Quinceanera, including décor and design, as well as organization of the evening, to ensure every moment of the celebration is perfect. 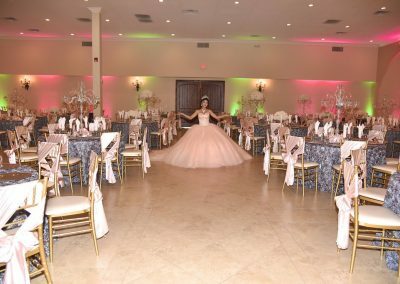 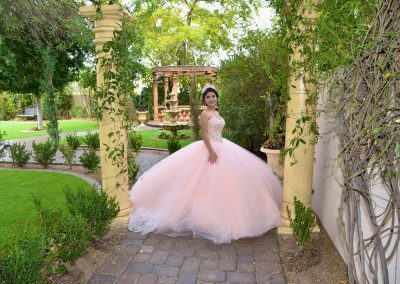 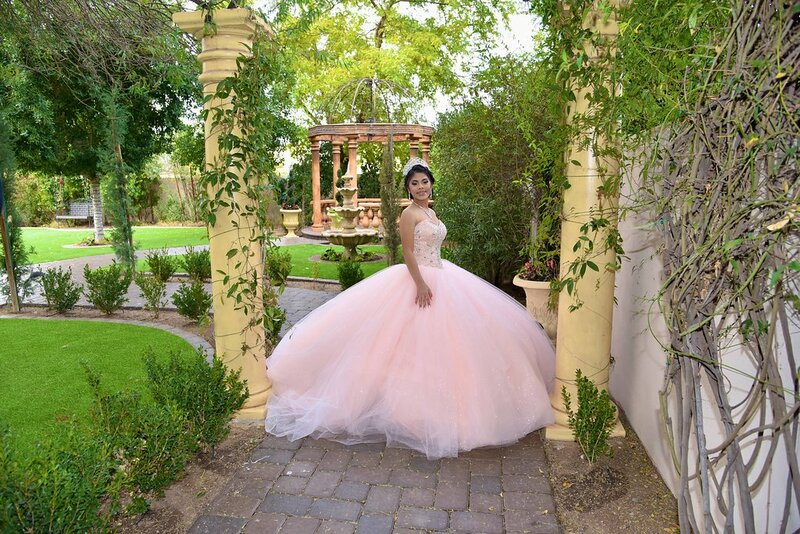 We offer the capacity of up to 500 guests for her party, and can also provide a traditional Quinceanera ceremony service in our beautiful and lush Garden.